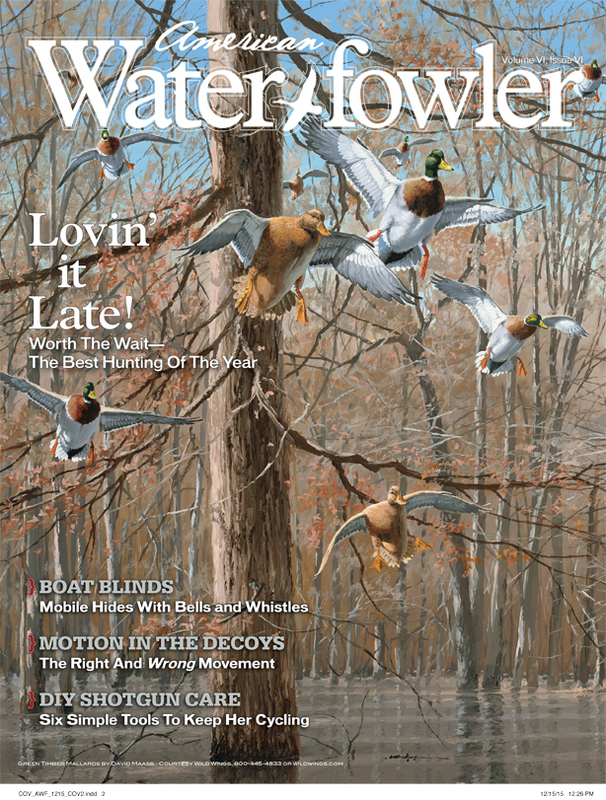 December 2015 Issue Contents - American Waterfowler L.L.C. This entry was posted in Current Issue and tagged boat blind, cold weather, cold weather ducks, duck hunting, late duck hunts, late season, late season duck hunting, steel shot, waterfowl hunting. Bookmark the permalink.